Ash’s way of discussing blogging is refreshing - she is open about it being a real career which we don’t often hear in New Zealand. It was a lightbulb moment hearing her talk about blogging just like a more traditional career - starting at a low pay rate, working hard and climbing your way up. As one of the youngest known bloggers in our country, she experienced PR agencies and brands not taking her seriously. Ash shared how she worked through this, staying true to herself and her vision for her blog and ‘gram and now youtube. It’s clearly paid off, with her just returning from a paid content creation trip to Greece - something we all dream of! Miss FQ Influencer Award’s Winner Ash lets us in on what drives her, how she remains uniquely her, and her own struggles and wins with creating beautiful content. We even delved into the famous anti ‘this is not sponsored’ blogpost and what led to that. 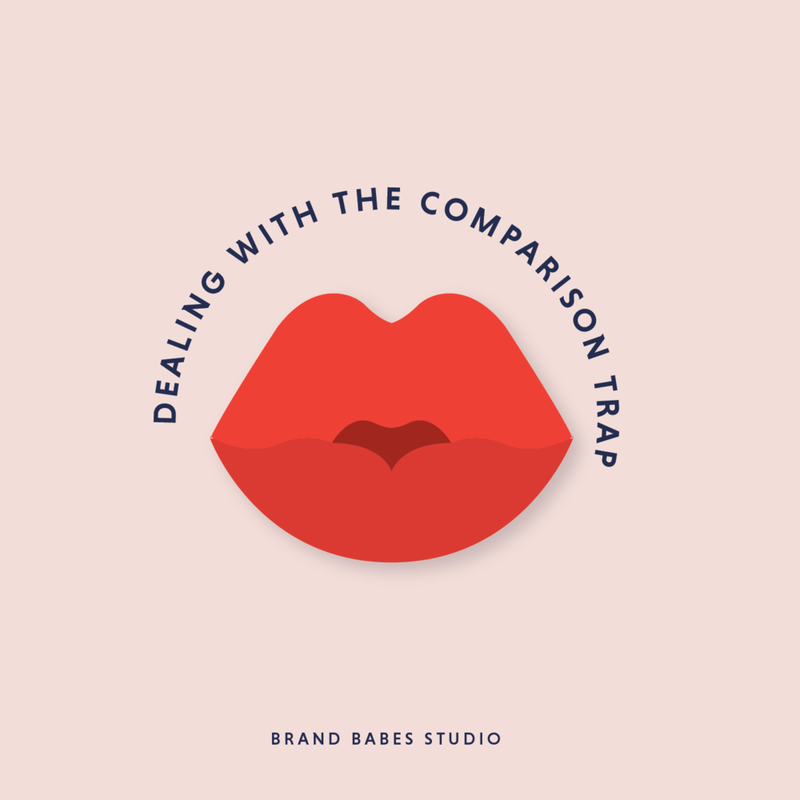 We tackled the comparison trap, with Ash giving tips on how she deals with this. If you’re curious about how influencer’s deal with the comparison trap, how to stay authentic and make blogging a legitimate career choice for you, you must listen to this episode.